Offers Sept 11. Open House Sun September 8, 12-2 pm. 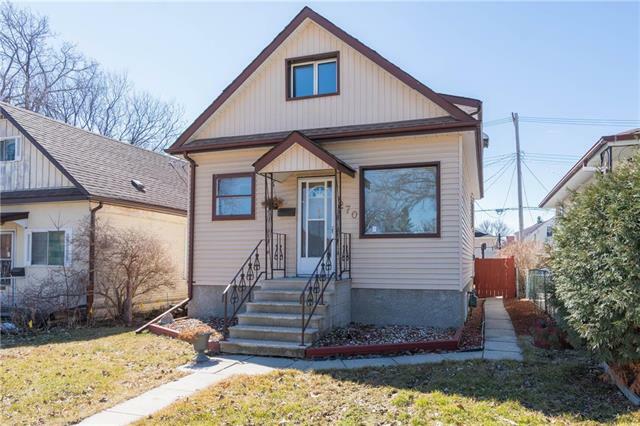 This home is move-in ready & on a quiet street in Deer Lodge. 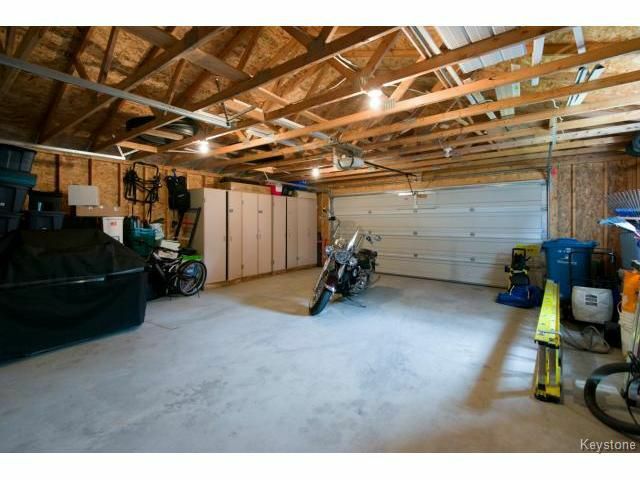 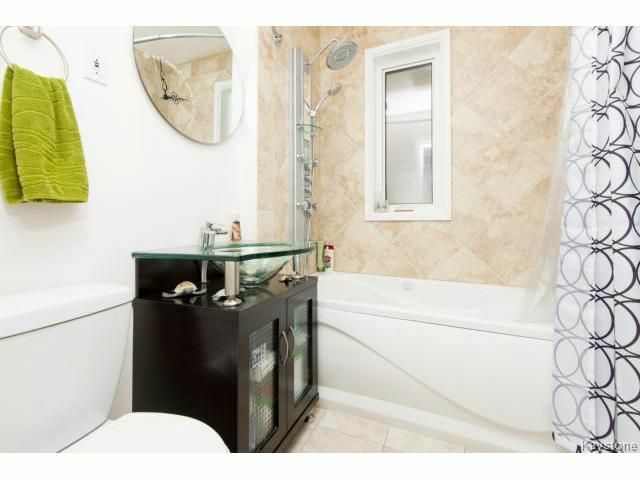 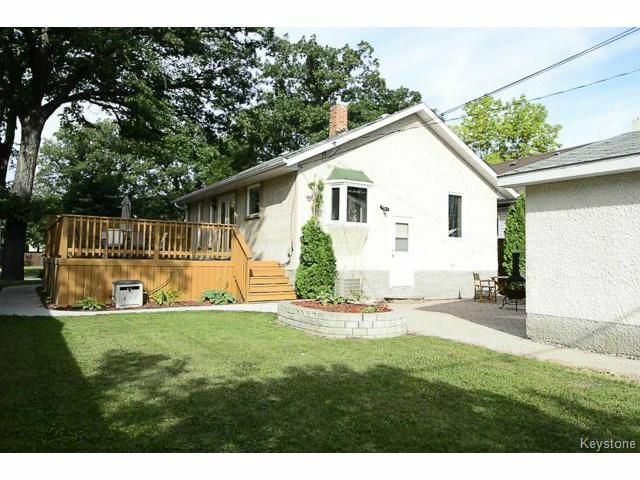 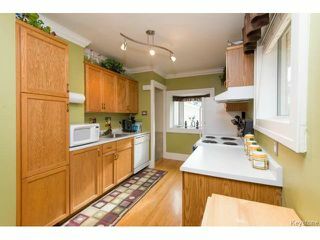 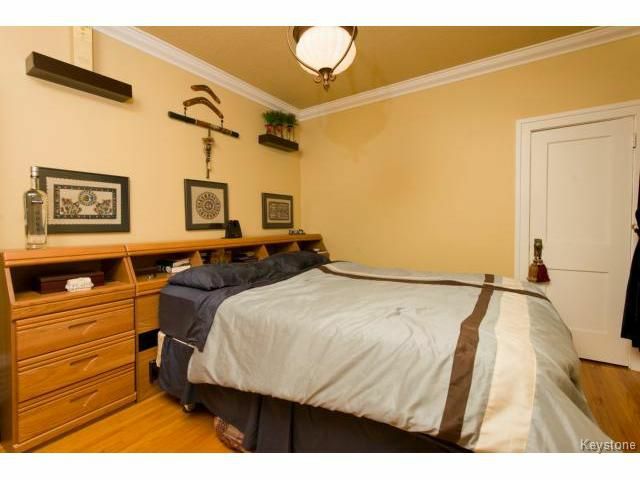 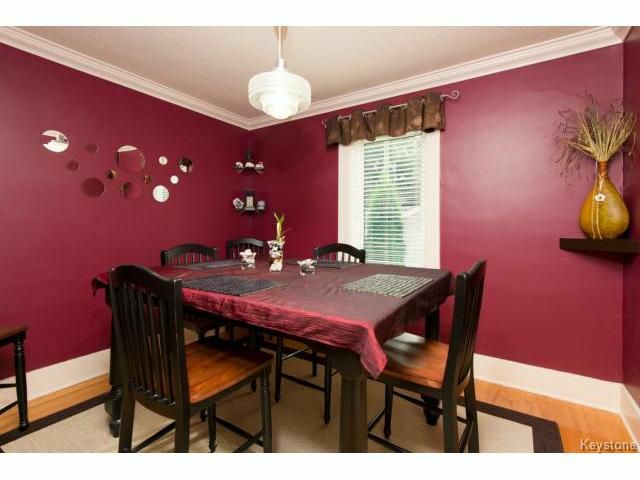 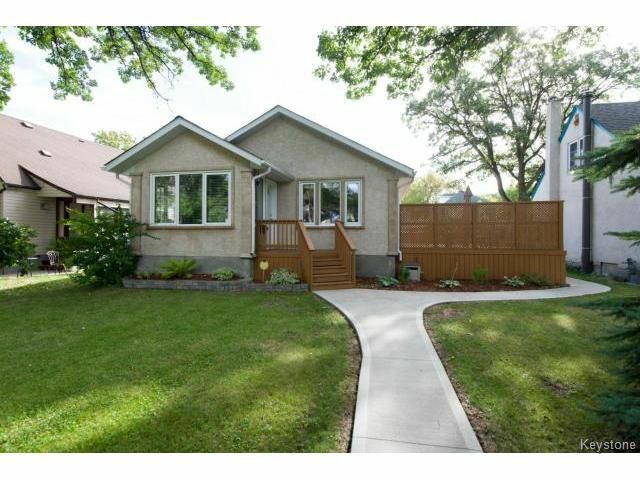 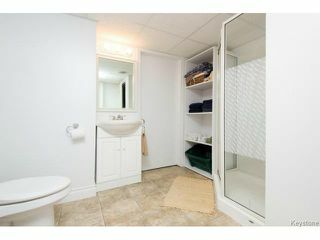 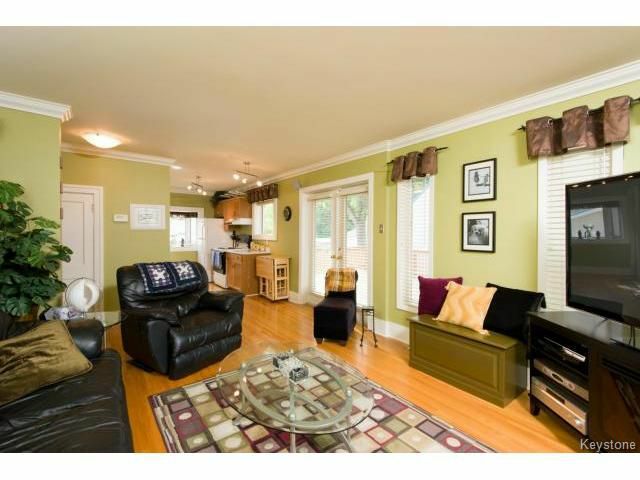 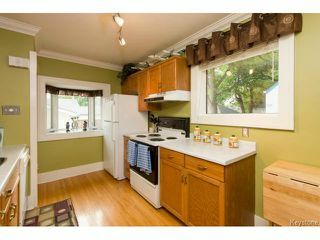 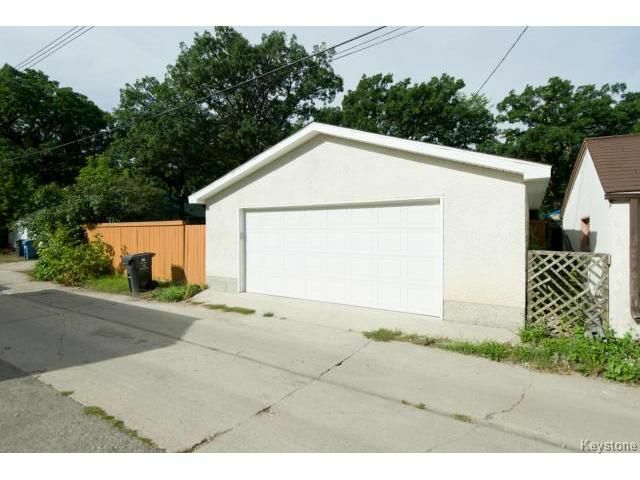 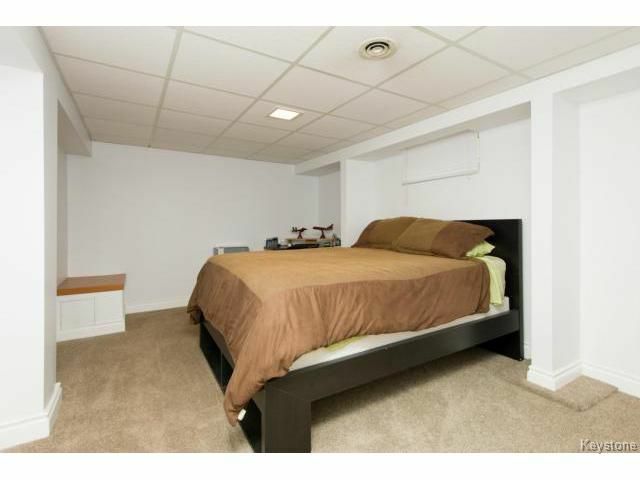 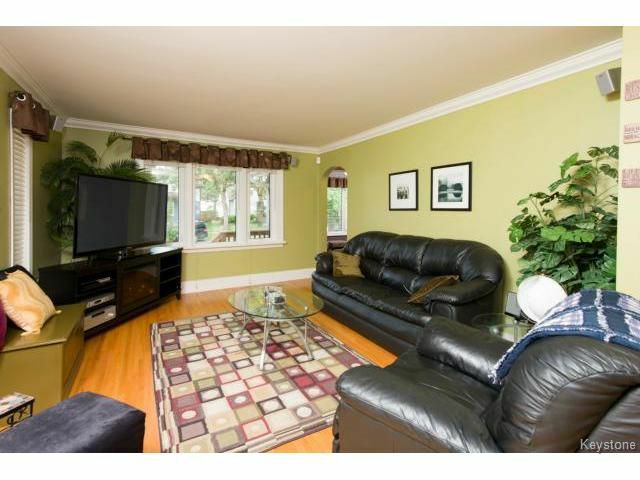 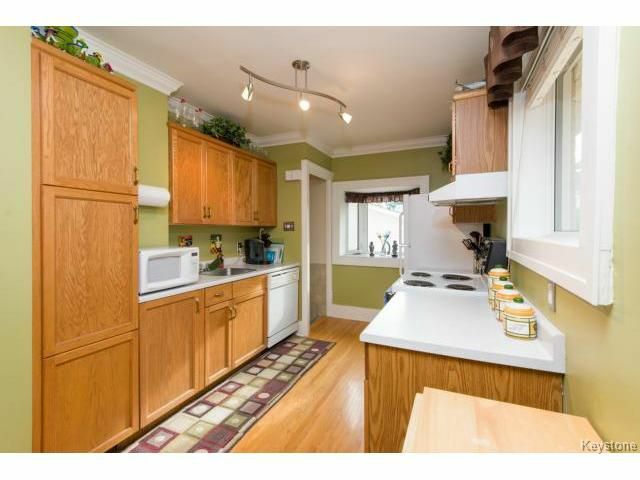 This 890 sqft, 3 bedroom, 2 bathroom bungalow has been tastefully remodeled. 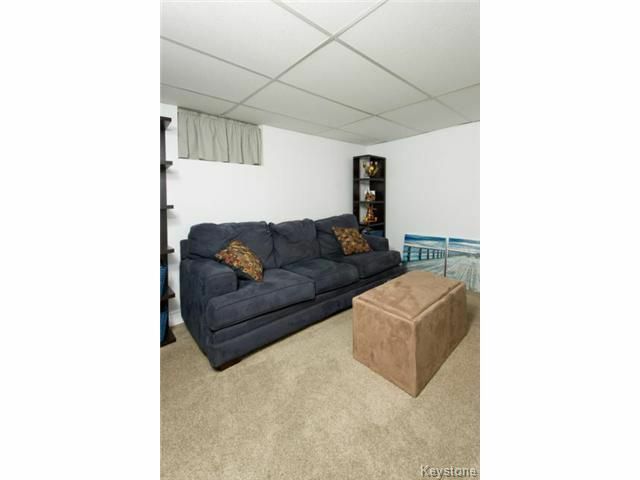 From the moment you walk through the front door you are greeted with spacious & bright rooms. 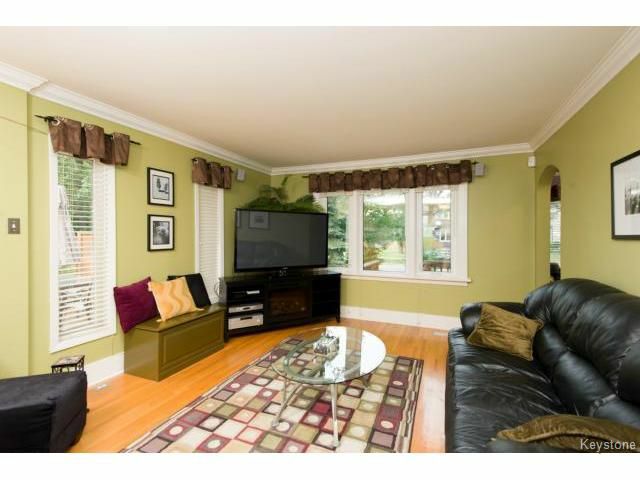 The front sunroom is fully insulated & has beautiful tile mosaic floors & cathedral ceilings. 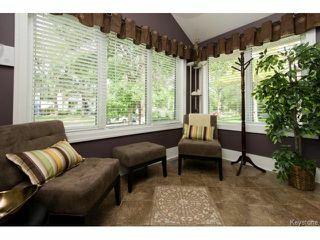 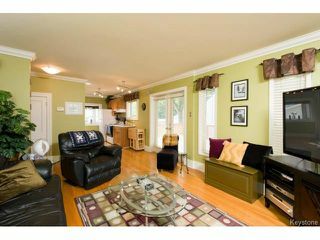 Just through this sunroom you will enter to the large living room that is open concept to the kitchen area. Just off this area you will find a huge 29' x 16' deck - perfect for entertaining! Also on the main floor you will find 2 well-appointed bedrooms (one is currently being used as a dining room) & a recently remodeled spa-like bathroom complete with a jetted tub & heated floors. 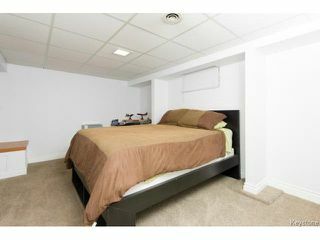 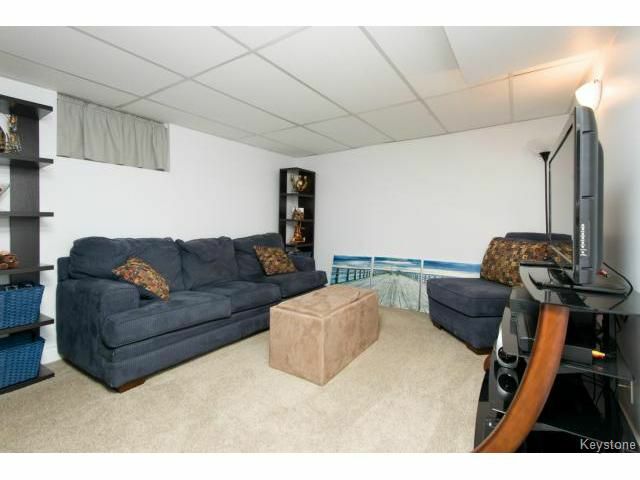 The basement is completely finished with another bedroom, a 2nd spacious bathroom, & a recroom area. 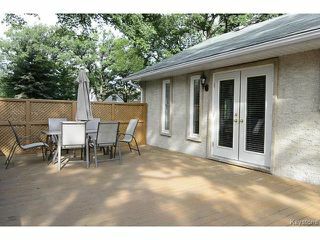 Updates/upgrades include: tri-pane argon windows, a 26' x 24' garage (wired for 220), original hardwood floors, exterior re-stuccoed, & much more.